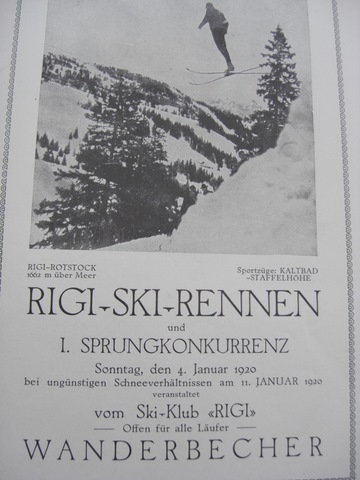 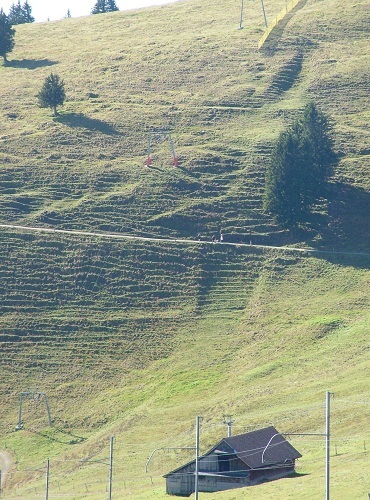 The first ski jumping competition of Ski Club Rigi on the new-constructed Rotstock-Schanze on Rigi mountain near Goldau took place on January 4, 1920. 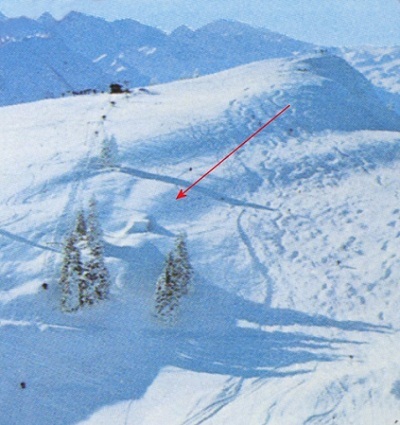 Back then distances up to 35 meters were jumped. 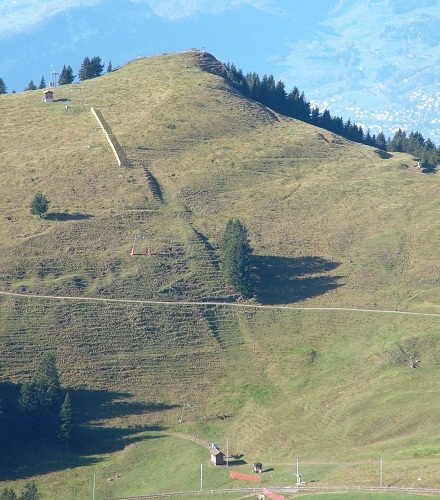 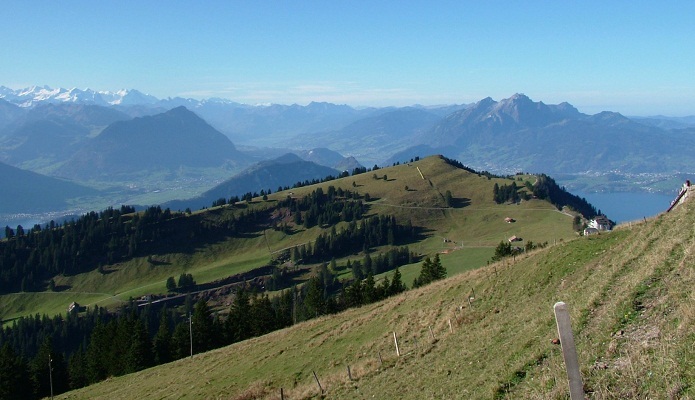 For the construction and execution of competitions employees of different hotels at Rigi were used as supporters. 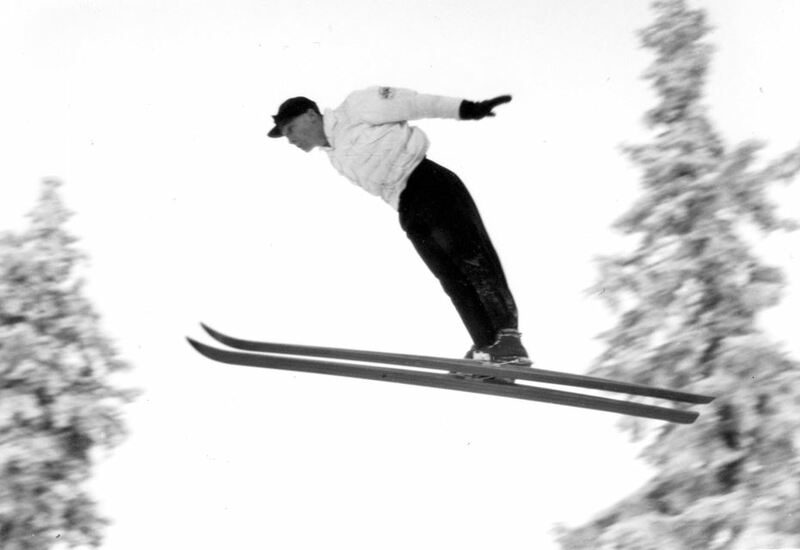 Famous ski jumpers performed on the ski jump, like Norway's Olympic gold medalist Birger Ruud and Swiss champion Fritz Tschannen who even did a double jump there. 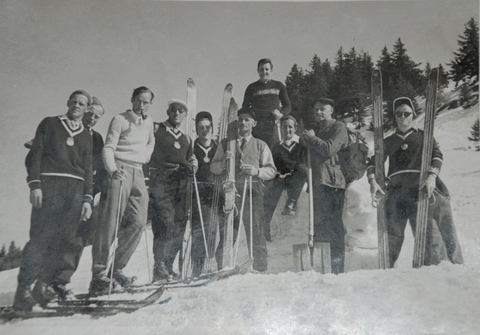 In 1958 the ski club celebrated its 50th anniversary with a competition on re-constructed Rotstockschanze K56. 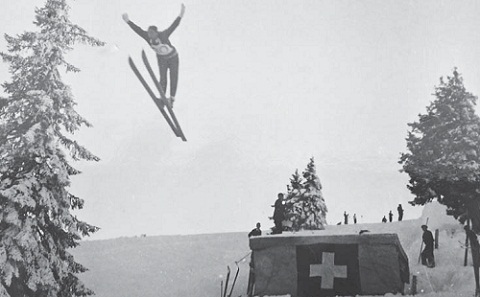 Later SC Goldau used the jump, before it was finally given up.